Cabins with private hot spring pools located in the heart of hot spring valley. 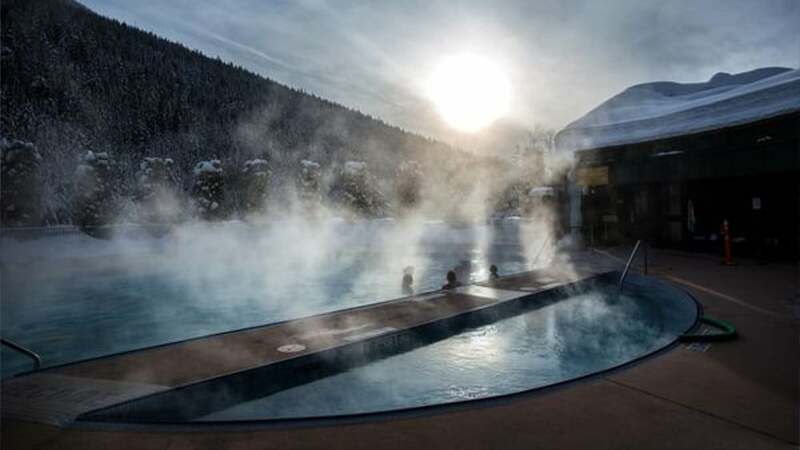 Situated in the West Kootenay region of beautiful British Columbia, Kootenay Hot Spring Cabins features two unique and stunning accommodations. Each cabin has it's own private natural hot spring hot tub with a breathtaking view of the Arrow Lakes. These large soaking pools are fed by a hot spring on the property and are rich in lithium and other minerals. Because of our unique location, the cabins feel remote and exotic being surrounded by the remarkable natural beauty that this region has to offer. Deer, eagles and other native birds and wildlife visit the property regularly. World-class fishing, biking, skiing and hiking are right outside your door. Kootenay Hot Spring Cabins are easily accessible being located right off the well maintained highway 23. We are only 30 minutes from the town of Nakusp, BC and 50 minutes from Revelstoke, BC. Drive time from the unique town of Nelson, BC is about 2 ½ hours. "Beautiful spot, highly recommend!!! Excellent property, beautiful area! This place has everything that you need, Martha Was great to deal with." "Martha's cabin is exactly as posted with modern amenities and comfort. Amazing view of Upper Arrow lake and within walking distance to Halcyon Hot springs. Check in went well and my daughter and I loved the heated floors! Perfect get away - wish we could have stayed longer." 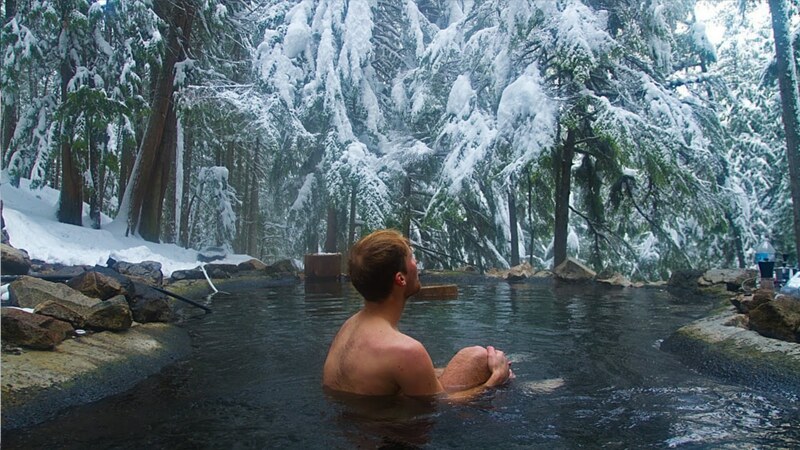 The west Kootenay's Valley of Hot Springs is a stunning four seasons outdoor paradise. Between the countless hot springs, incredible beaches, world-class snowmobiling terrain and breathtaking hiking and mountain biking trails with awe-inspiring vistas and views, there is no shortage of things to do and experience in this magnificent valley. And best of all... it's all close to us here at Kootenay Hot Spring Cabins! 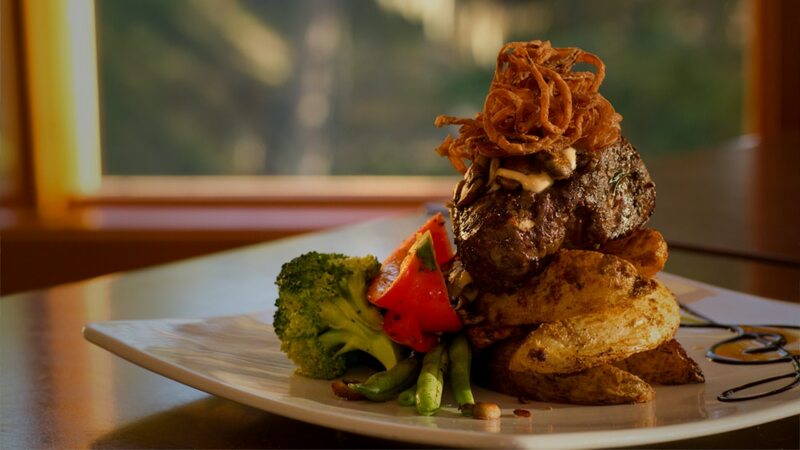 Located a short walk from us is the renowned vacation destination with amazing hot spring pools, a spa and a world-class restaurant. 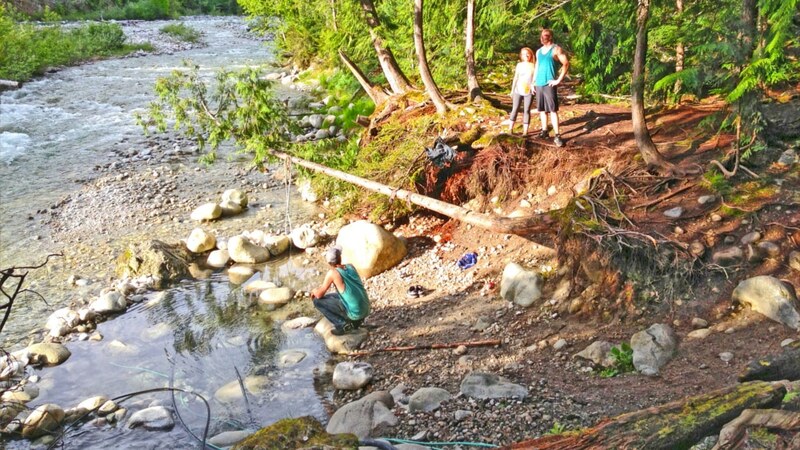 Located just outside of Nakusp this amazing place has incredible hiking, the creek, falls and access to hot springs. This valley is famous for it's renowned secluded natural hot springs. 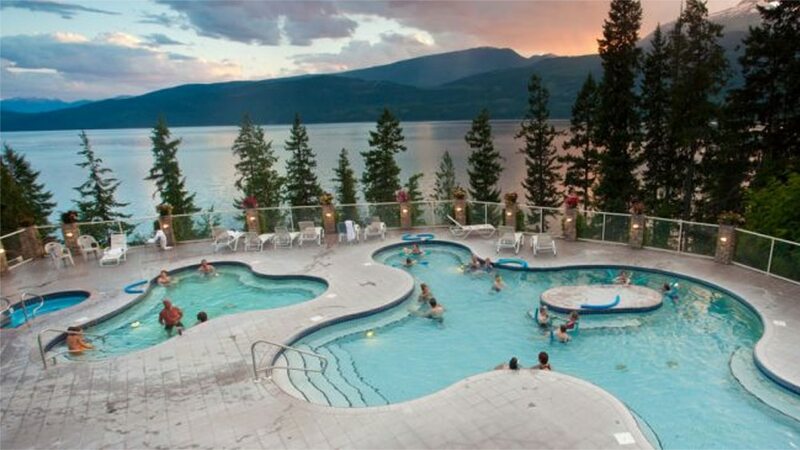 Located on the Halfway River between us and Nakusp you can relax and rejuvenate at these stunning natural hot springs. 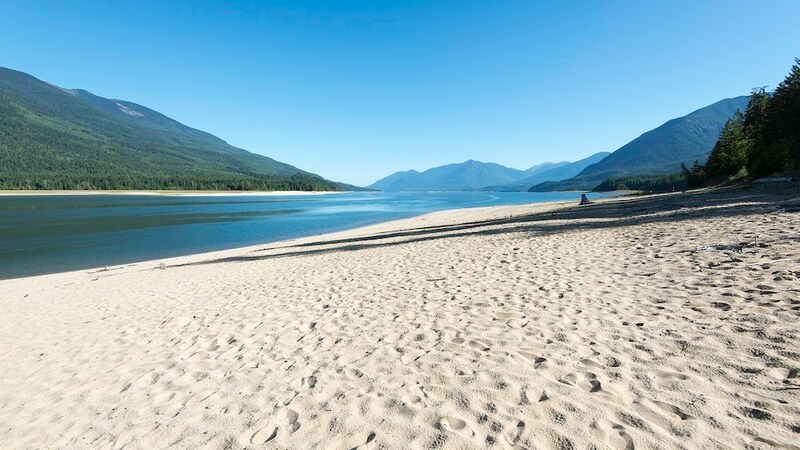 Located just south of Nakusp on Upper Arrow Lake, this park has stunning views, a large beautiful sandy beach, picnic areas and washrooms. 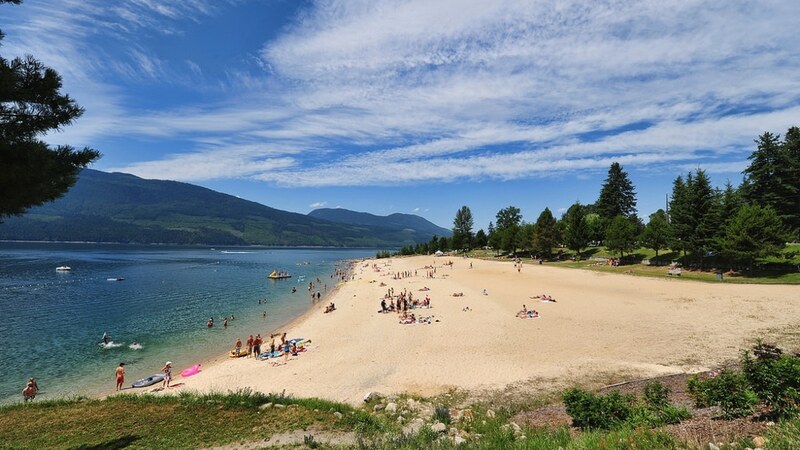 Located right in Nakusp, this enormous south facing beach is the perfect place to relax with shops and restaurants close by and surrounding by the stunning beauty of the area. 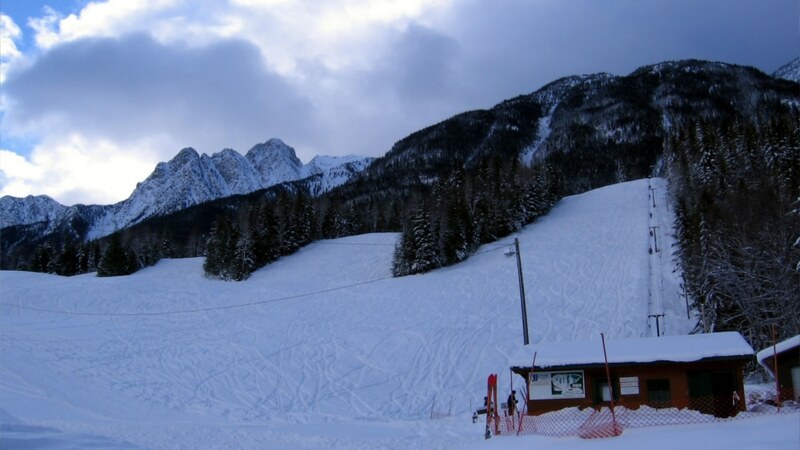 Located a few minutes south east of Nakusp on Highway 6 is the picturesque and affordable Summit Lake Ski Area. 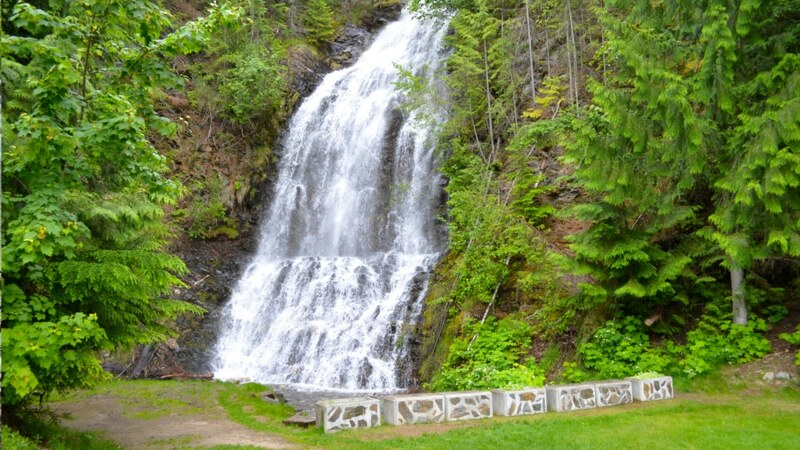 Located just 12 minutes south of us on Highway 23 is the remarkable Ione Falls with very easy access right off the highway and a picnic area to enjoy the views! 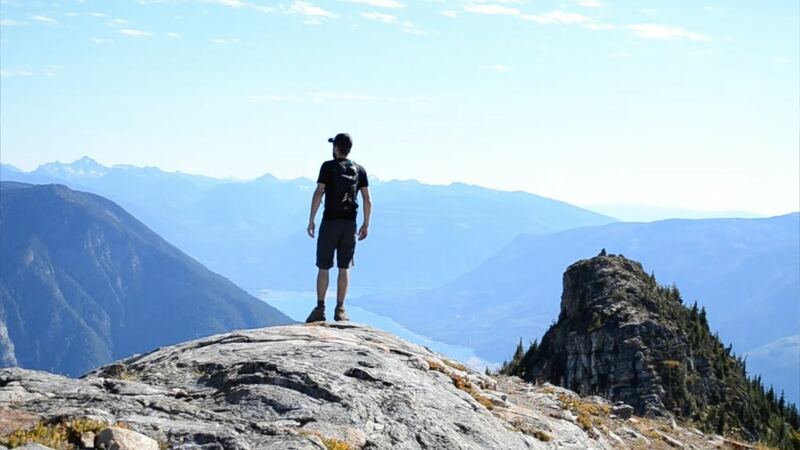 Located on the other side of Upper Arrow Lake, this stunning vista and hike is one you won't forget! 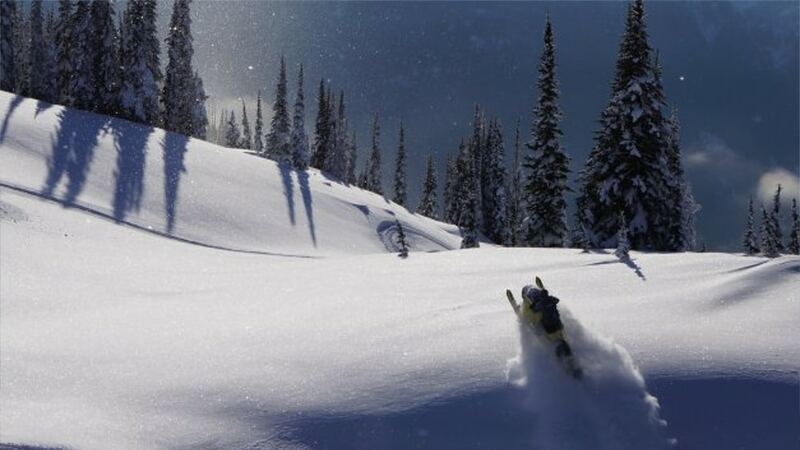 Trout Lake is one of the most sought after back country sledding destinations in BC with abundant snow and incredible sledding terrain. 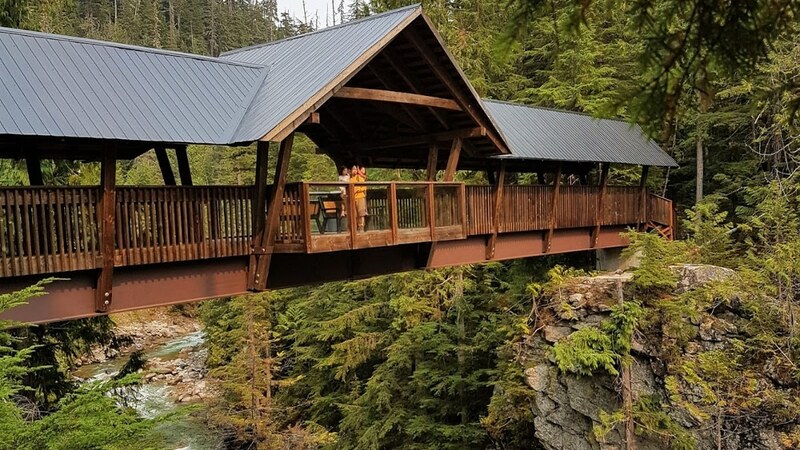 Located 14 km NE of Nakusp this is one of the area's most popular distinations to visit! Treat yourself to a relaxing soak in your own private hot spring tub overlooking Upper Arrow Lake.